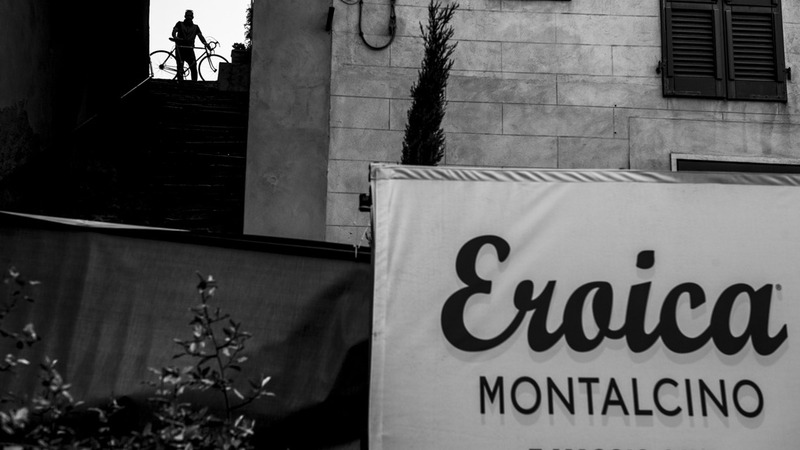 The Eroica Montalcino is a vintage bike ride along a stretch of the renowned white roads of the breathtaking 209 km L’Eroica route. South of Siena, this itinerary will take participants on May 27th through Val d’Arbia, Val d’Orcia and the Crete Senesi. 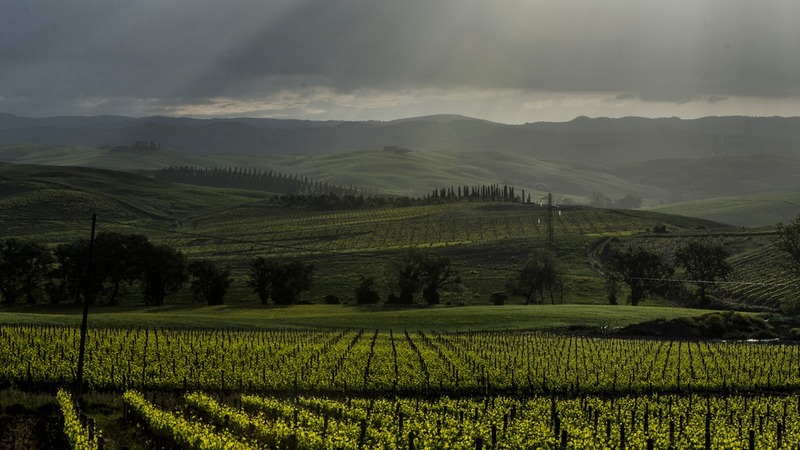 Five routes depart from Montalcino and stretch out into the Val d’Orcia, through Bagno Vignoni, San Quirico d’Orcia, Pienza and the heart of the Crete Senesi, particularly Montisi and Trequanda. 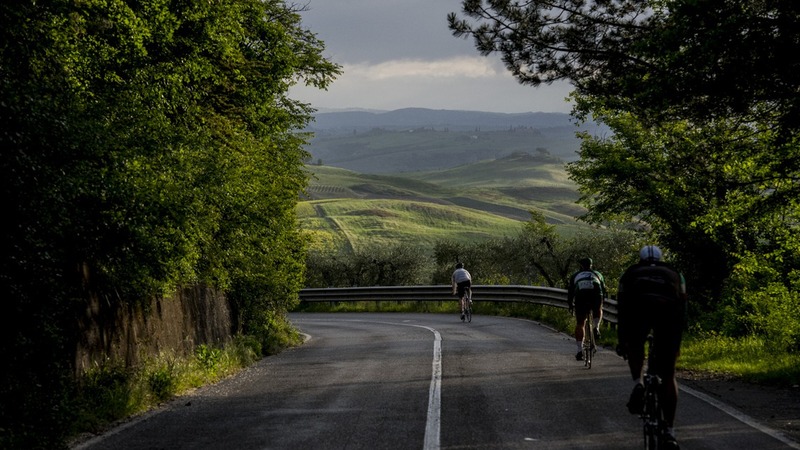 The Long Route is 171 km long and will lead cyclists through the Unesco treasures of the Val d’Orcia. The Medium Route is 96 km and shouldn’t be underestimated because fit legs are needed here for those steep slopes. The 70 km Short Route is just perfect for those wishing to discover the Eroica itinerary for the first time, while the Brunello Route, 46 km long, is for those wishing to know what the Long Route is but without going too far. 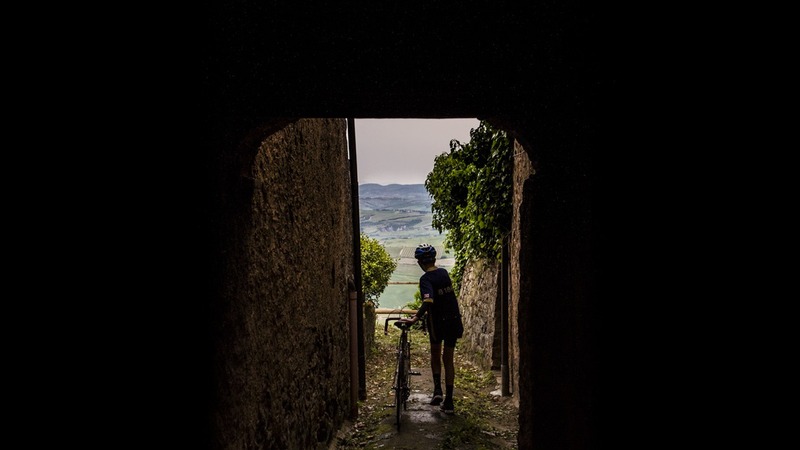 Finally, the 27 km Eroica Stroll has been thought for families with children who want to discover this magnificent territory and the marvels of Montalcino. 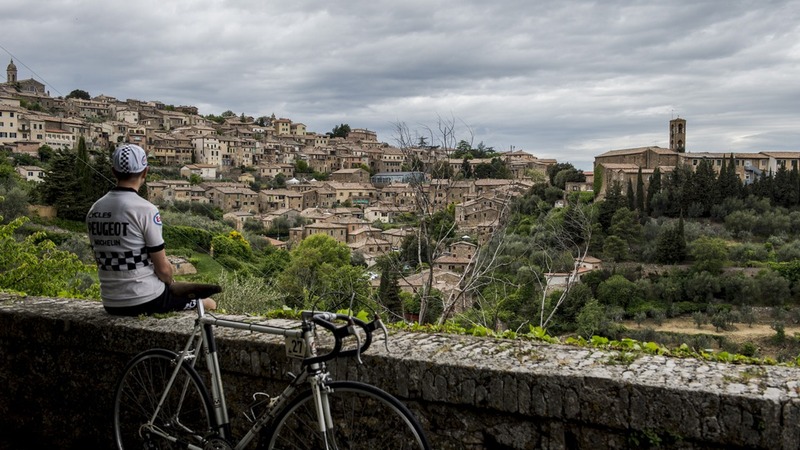 Montalcino will also be hosting a festival where visitors can breathe in the magical vintage atmosphere of old bikes, large beards and moustaches, old (and new) jerseys and also get the chance to try tasty local dishes and excellent wine. Other events will be on programme for this cycling experience which combines traditionalism with breathtaking sceneries. Questa voce è stata pubblicata in Crete Senesi, Cycling events, Events in the Crete Senesi, Events in Tuscany, Events in Valdorcia, Tuscan towns and cities, Tuscany, Valdorcia Val d'Orcia e contrassegnata con Eroica, Eroica Montalcino, Montalcino. Contrassegna il permalink.